3 Bedroom Maisonette To Rent in Lyme Regis for £900 per Calendar Month. 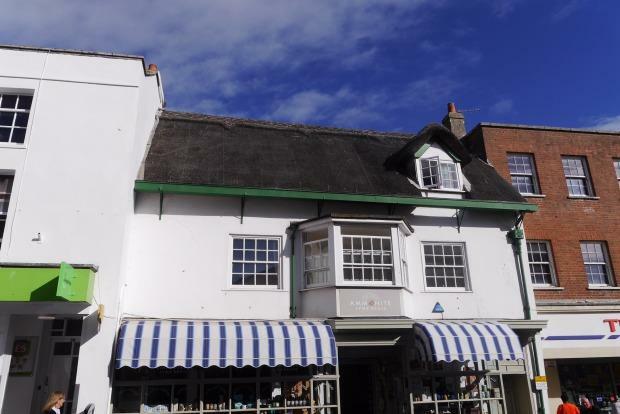 A spacious three bedroomed maisonette occupying the upper two floors of an attractive grade II listed property in the heart of the hugely sought after Lyme Regis. The new occupant would benefit for beautiful sea views being only a short walk away from the popular seaside. The Cobb. Viewing is highly recommended. Available July 2019. Viewing highly recommended to appreciate the location of this property.